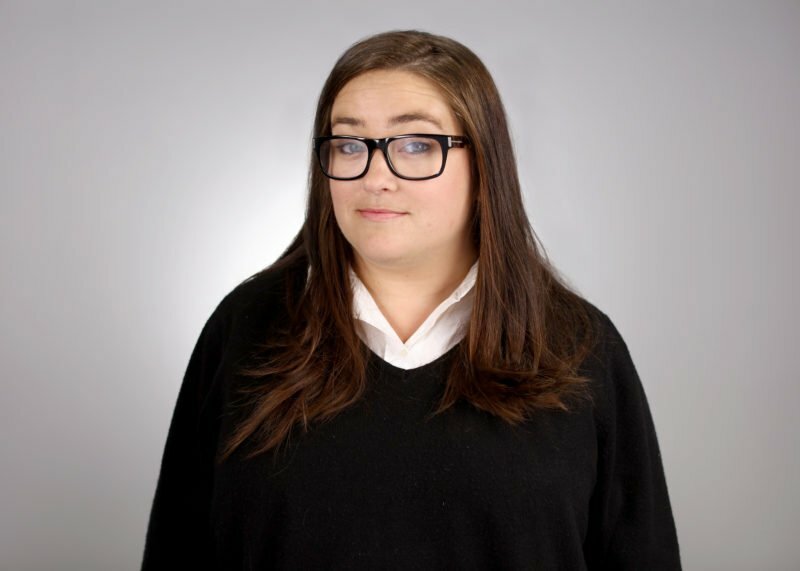 Former Buzzfeed political editor Alice Workman has joined The Australian, Mumbrella can reveal. Workman was one of the Australian journalists culled by Buzzfeed in its global round of redundancies earlier this year. Alice Workman has joined News Corp two months after being laid off by Buzzfeed News. Editor Chris Dore confirmed the appointment this morning, however News Corp would not comment on which beat she will be covering. Mumbrella understands she will be covering Federal politics. Workman was appointed political editor by Buzzfeed News in February 2015. In 2018 she was named the National Press Club’s Young Journalist of the Year. In the past year, she uncovered stories including that Michaelia Cash’s office allegedly tipped off the media about upcoming police raids on union offices, and a story that alleged Labor MP Emma Husar was under an internal party investigation. Husar is currently suing Workman and Buzzfeed for the story. Mumbrella has approached Workman for comment.